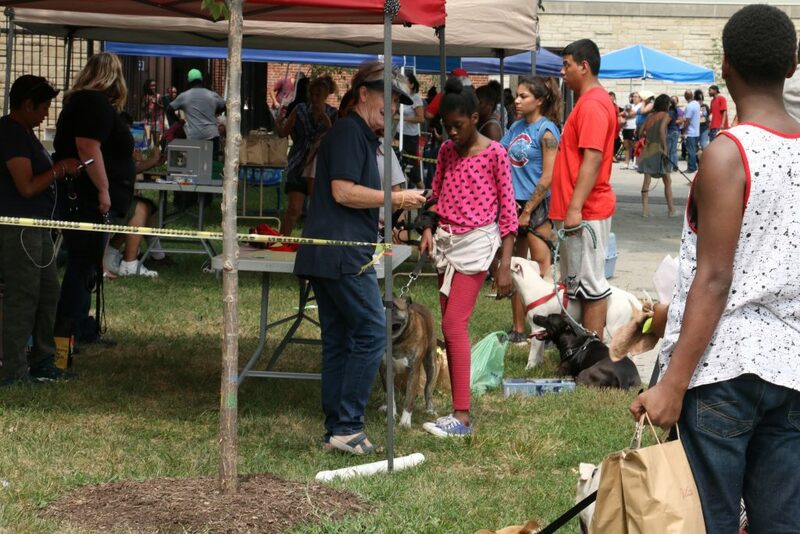 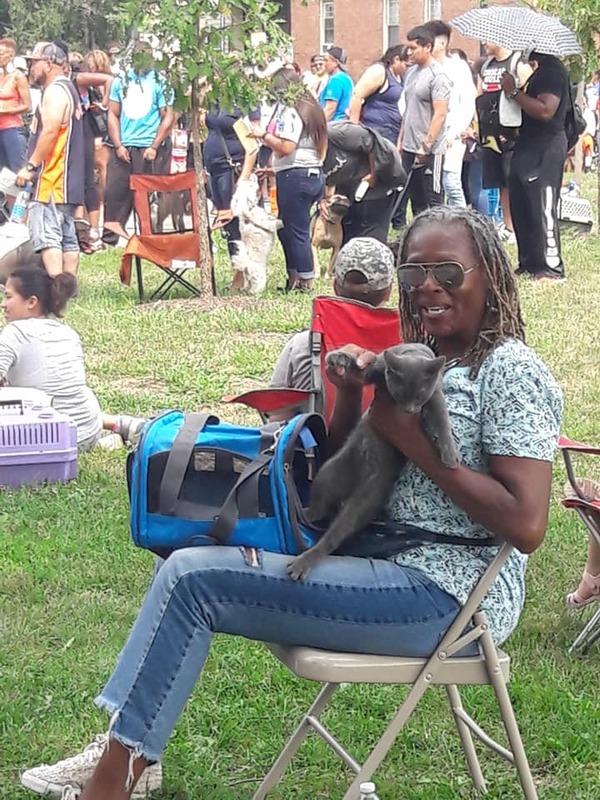 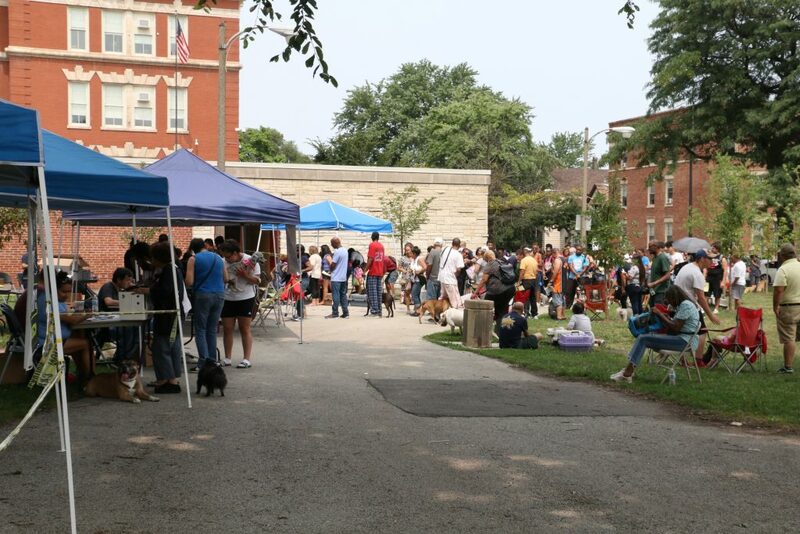 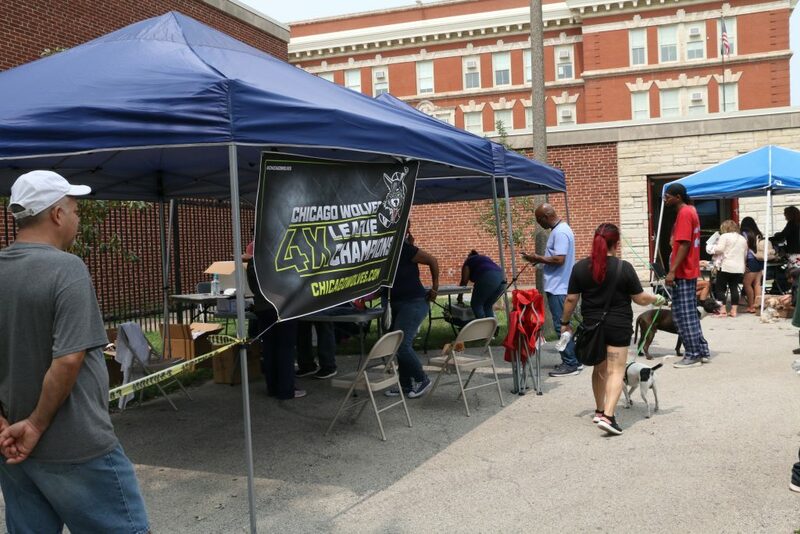 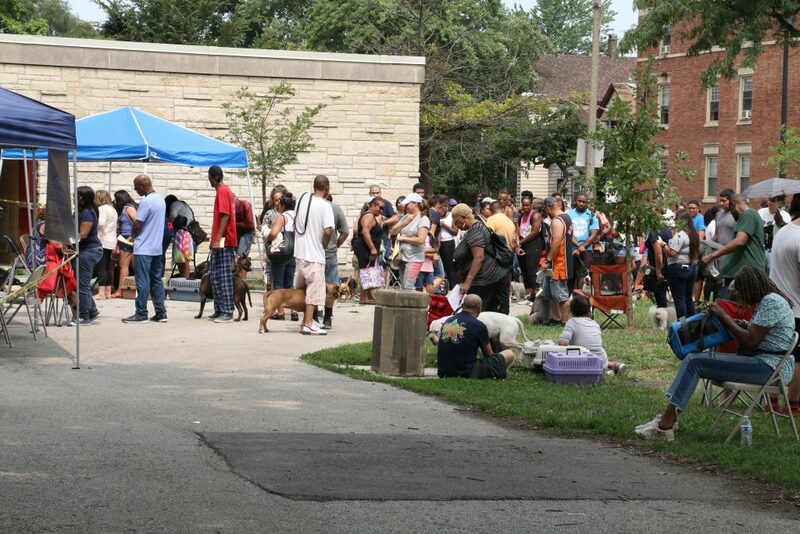 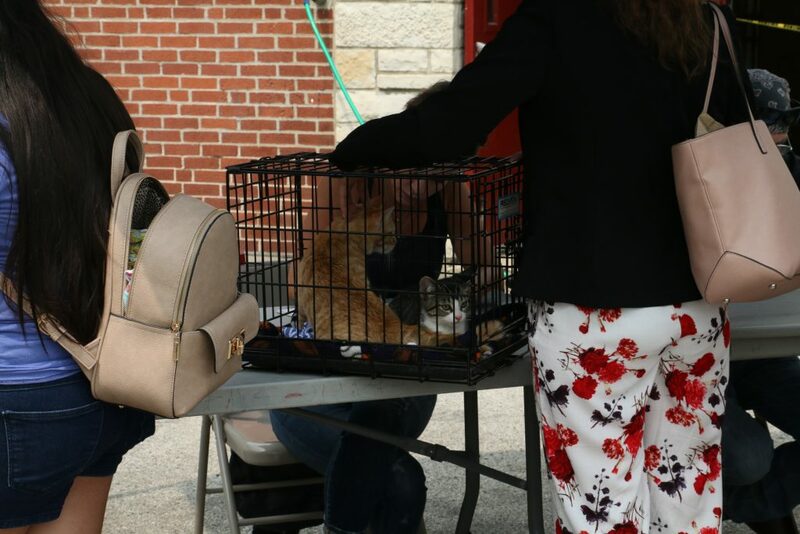 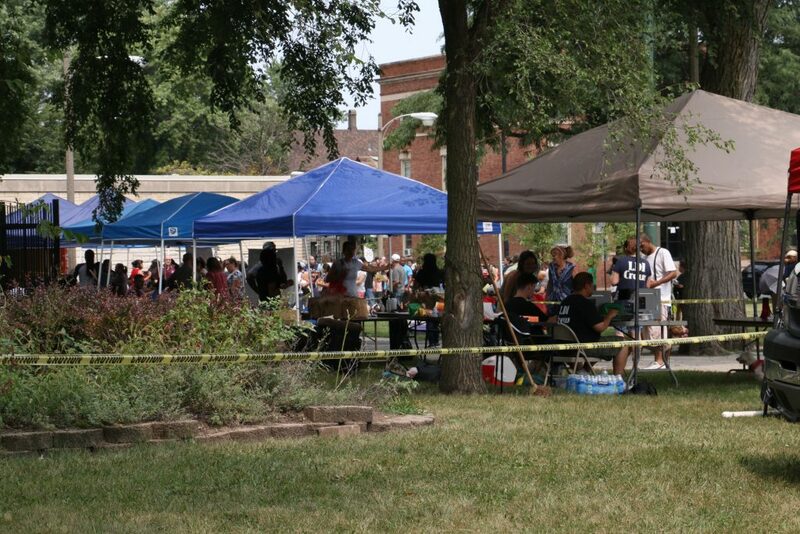 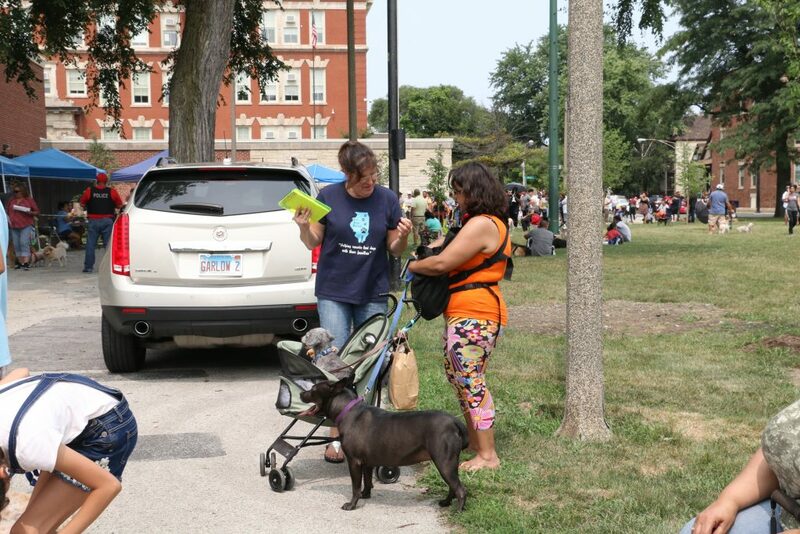 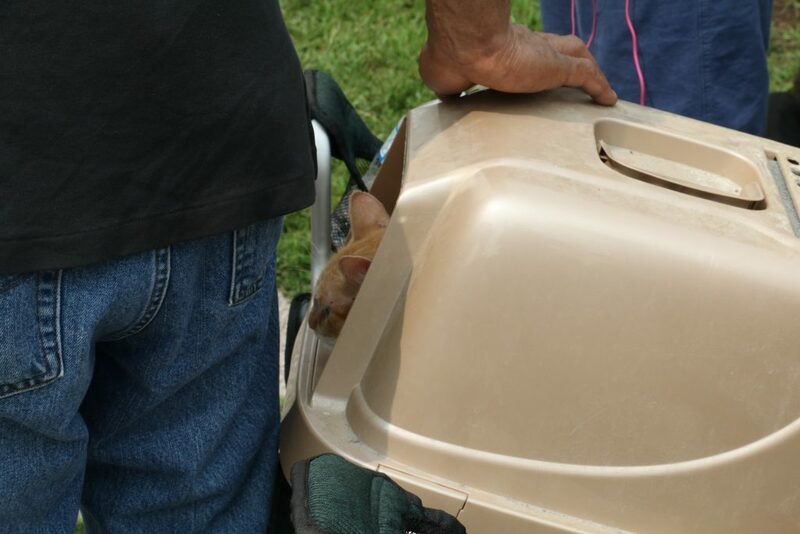 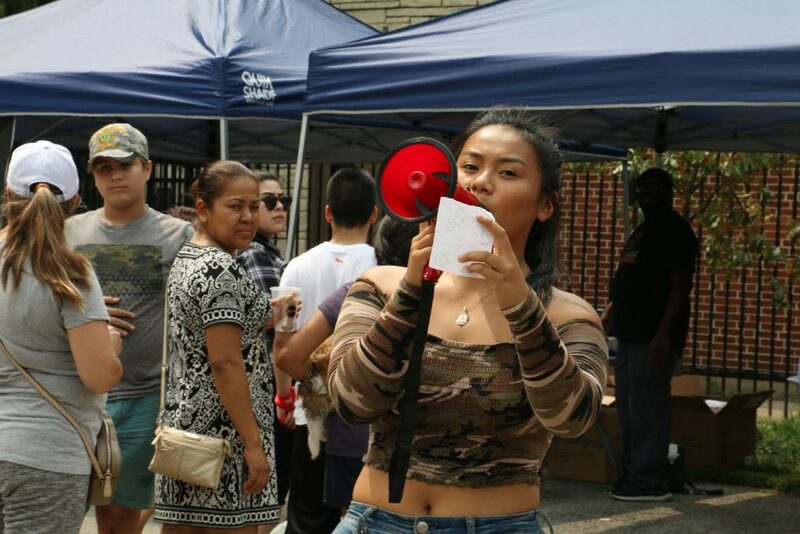 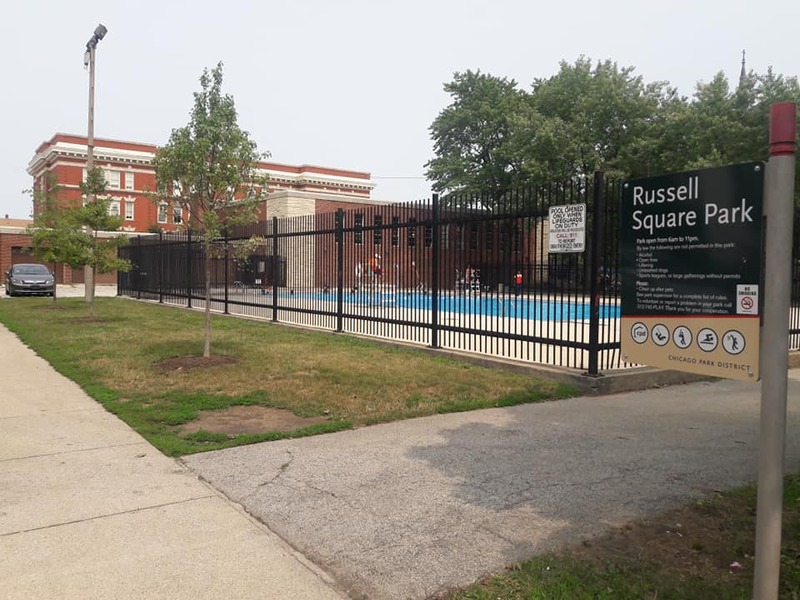 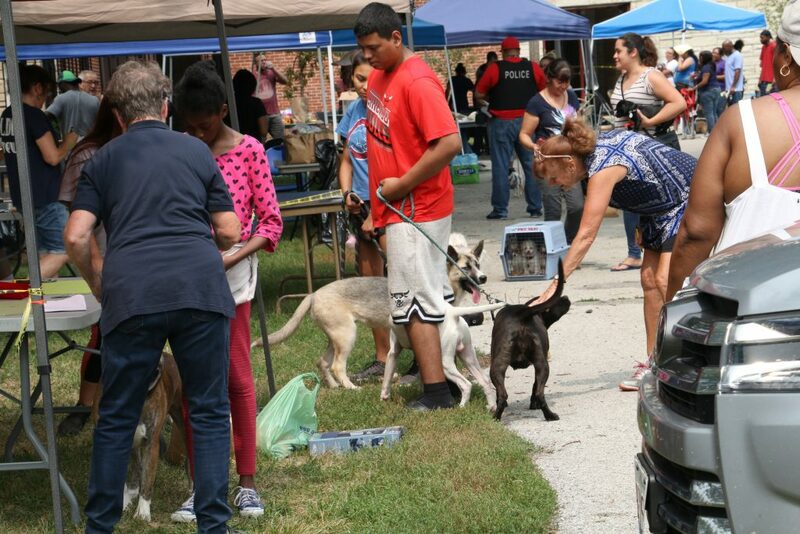 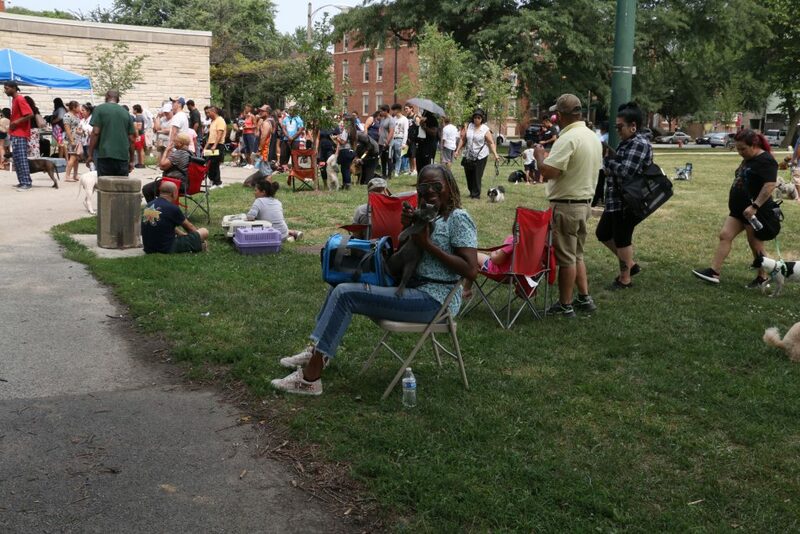 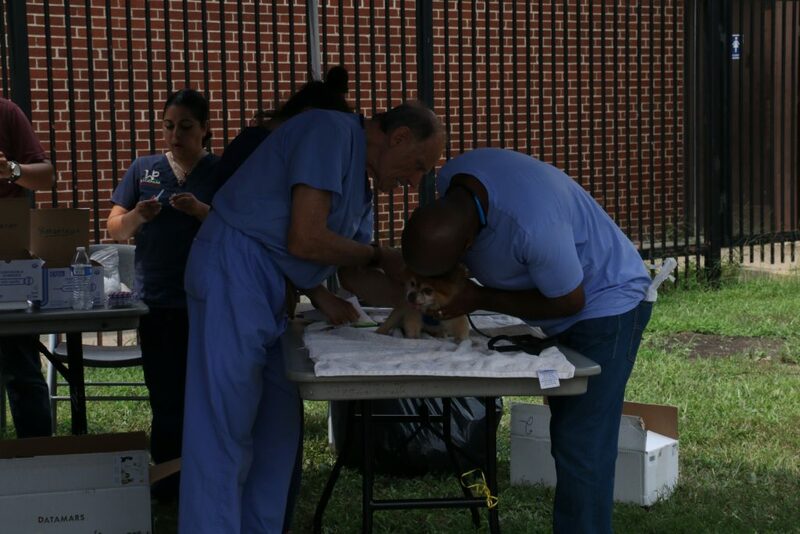 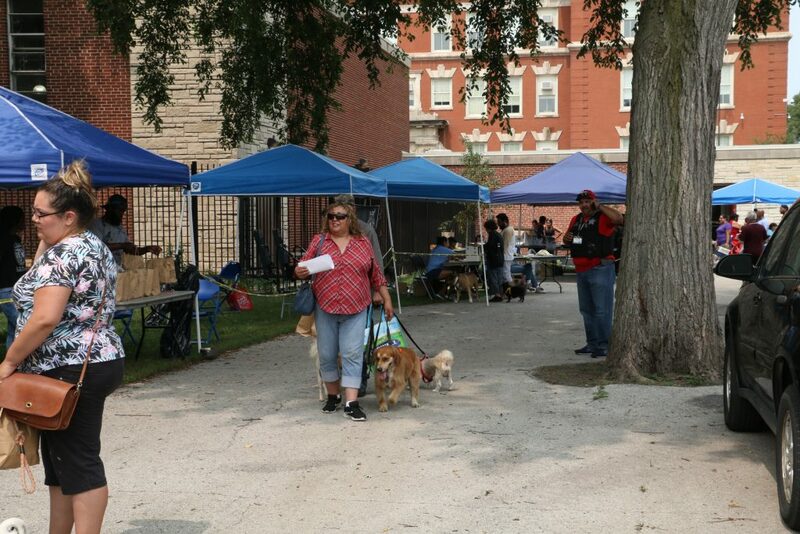 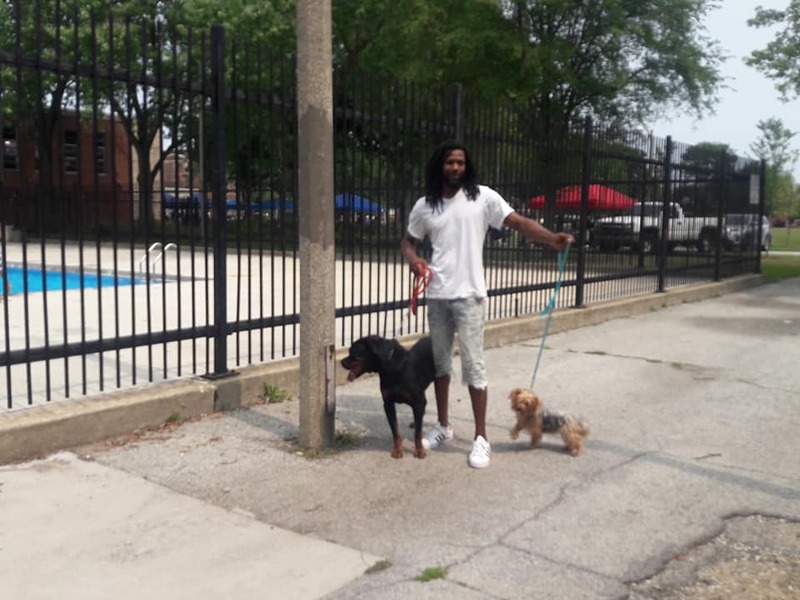 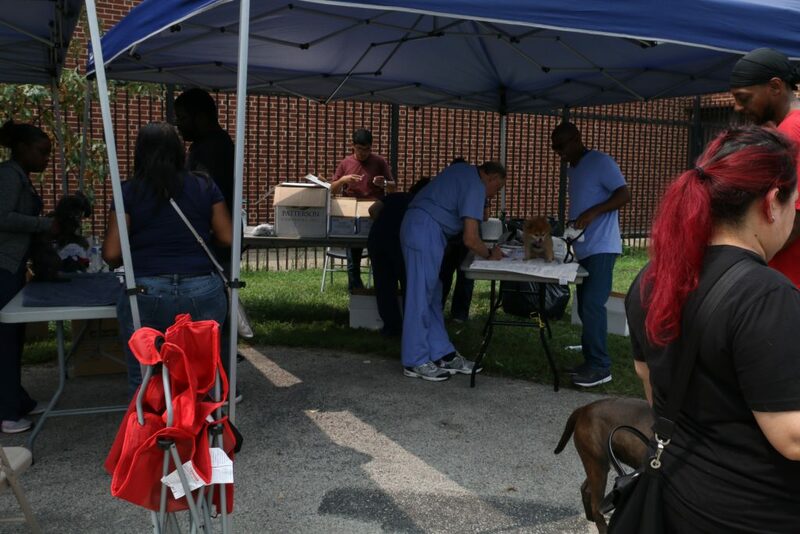 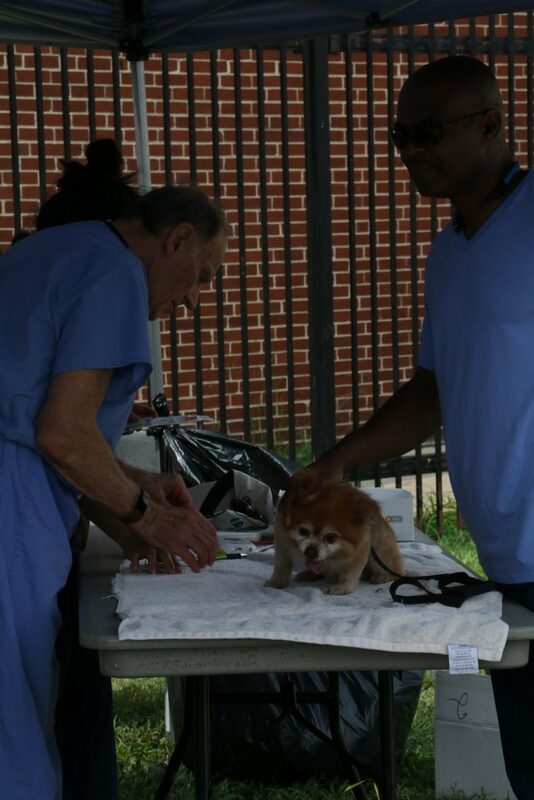 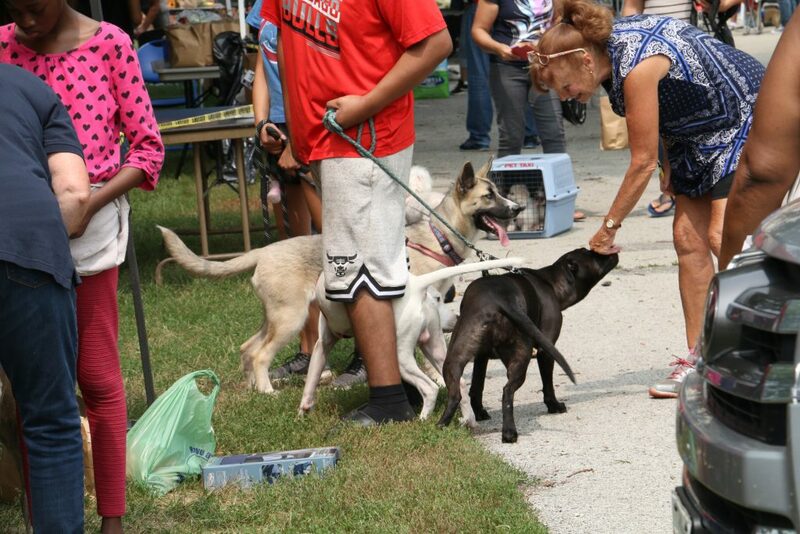 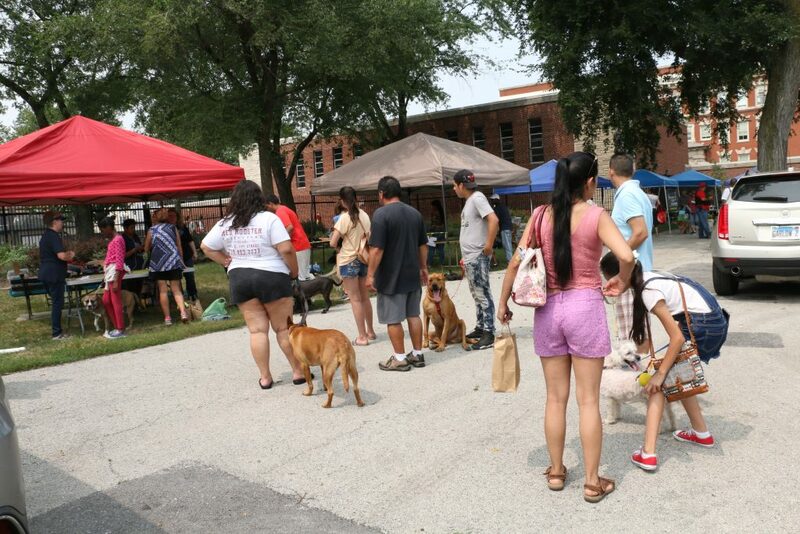 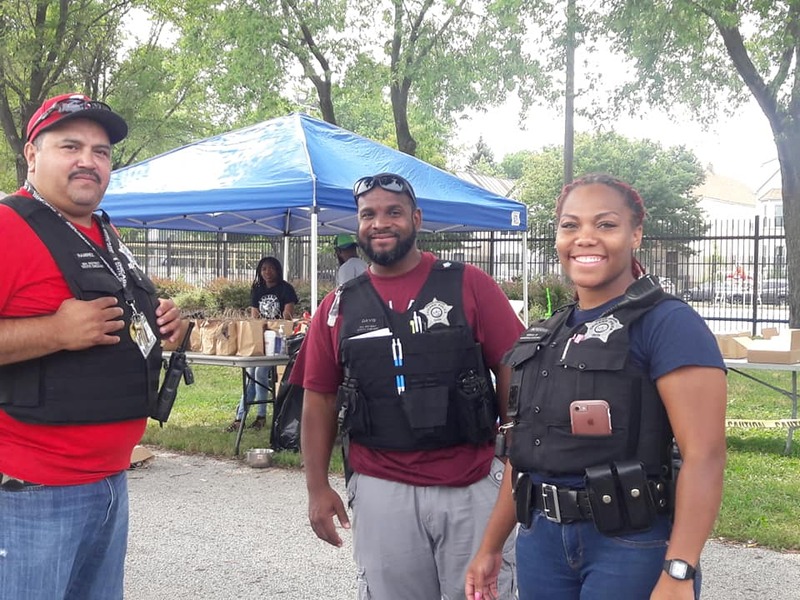 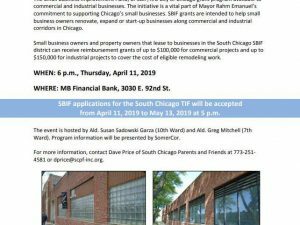 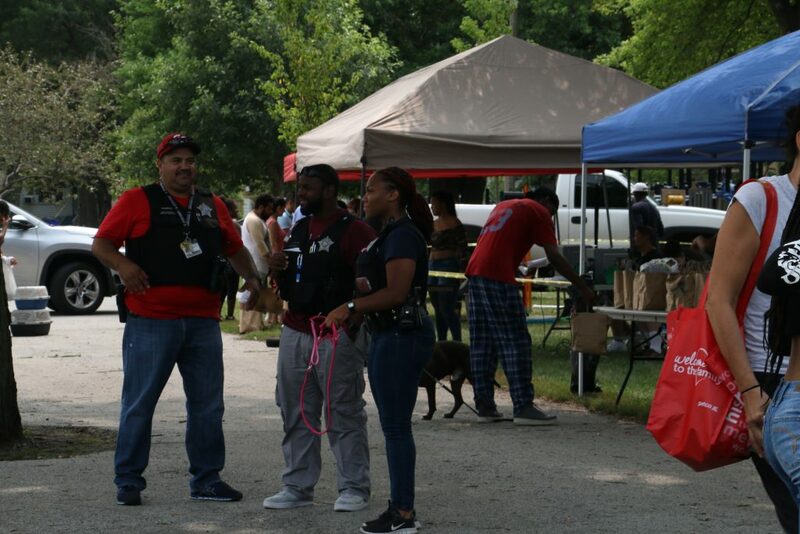 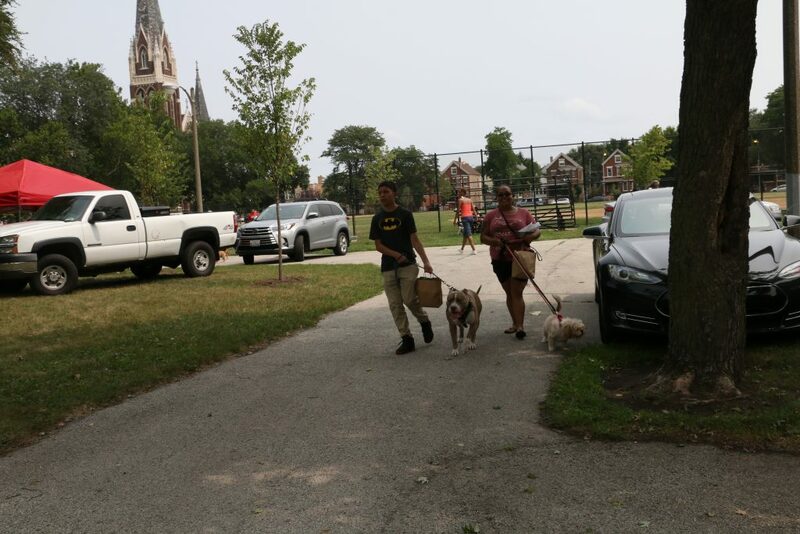 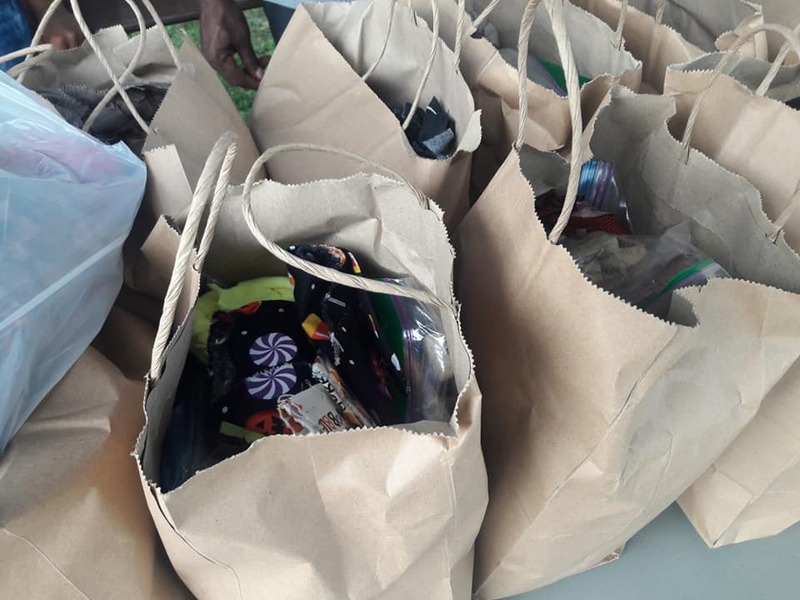 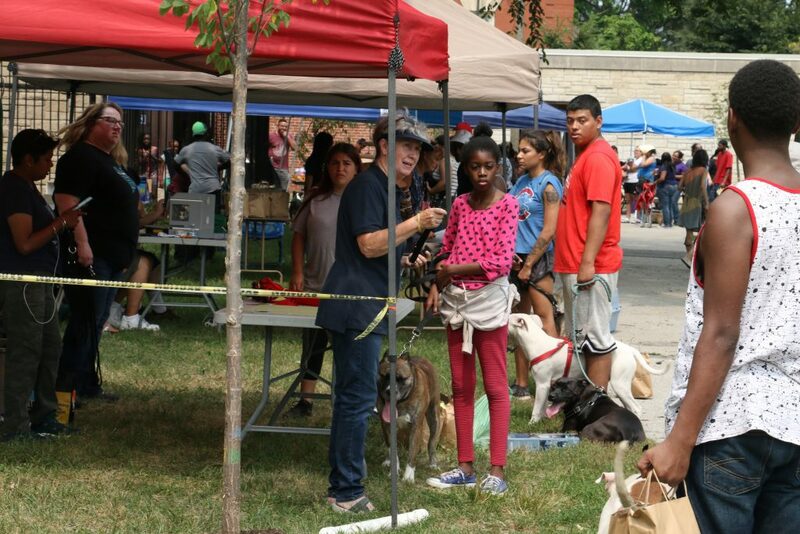 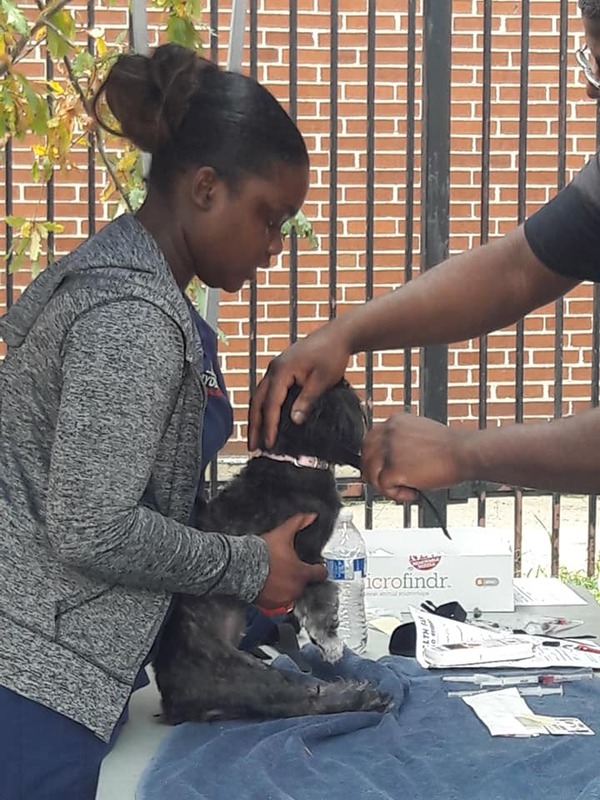 Home » Alderman Mitchell » Pet Health Fair Co Hosted by Chicago Wolves, Lost Dogs Of Illinois, Real Estate to Rescue, and Alderman Mitchell, 7th Ward at Russell Square Park. 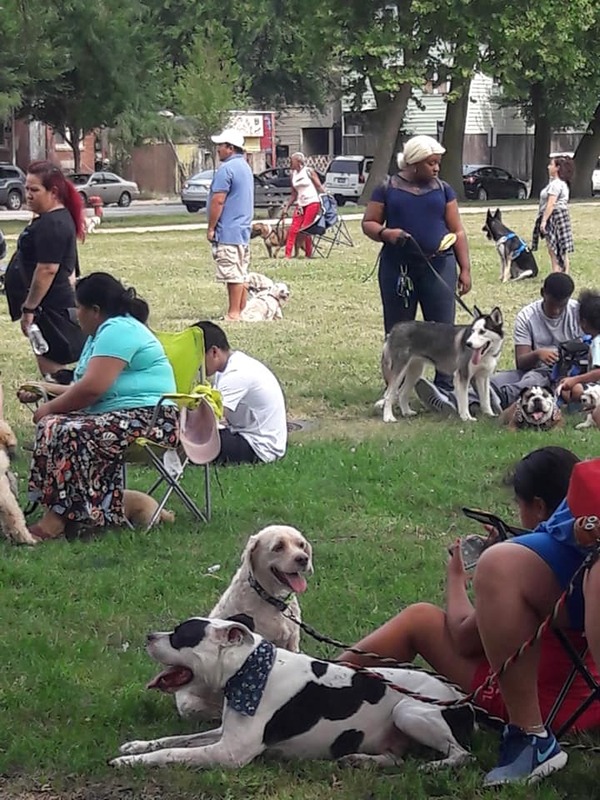 This place was full. 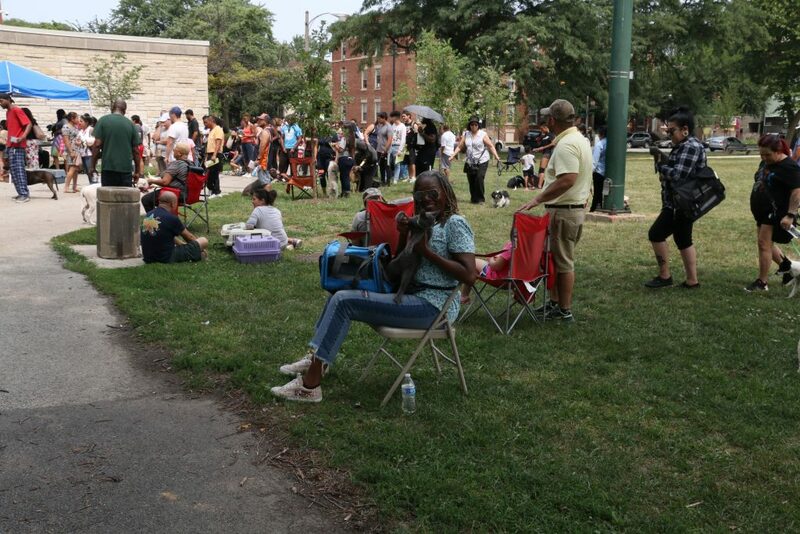 The lines went out into the sidewalk and around. 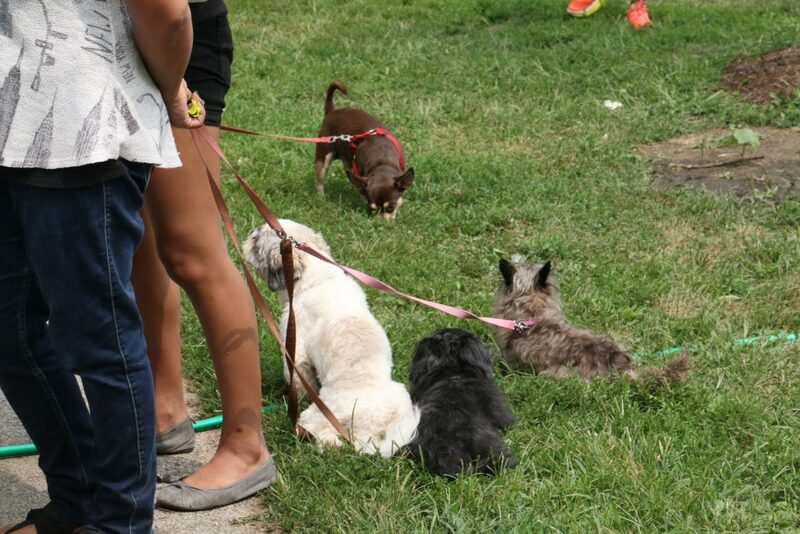 Interesting way to socialized and meet new people.